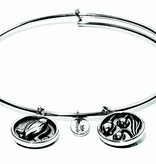 Chrysalis Lily of the Valley Expandable Bangle. 6 to 7.5 inches. Lily of the Valley - May flower. 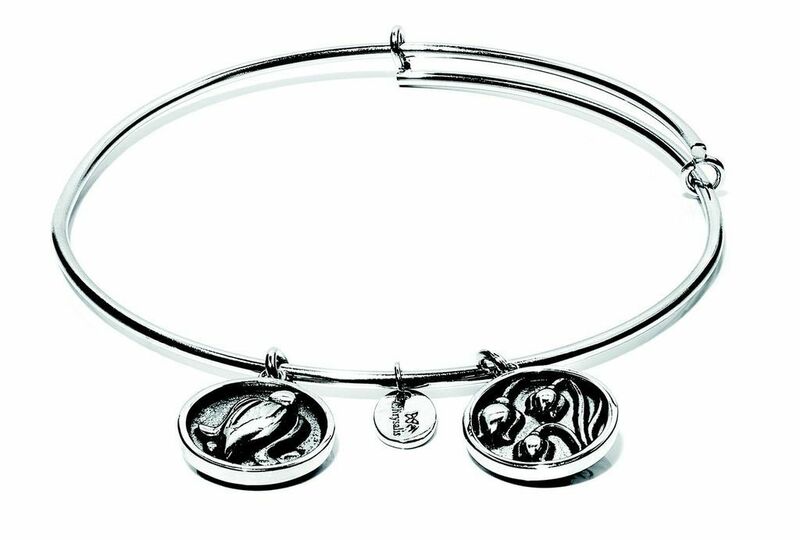 Full of fragrance and sweetness, the lily of the valley's delicate bloom conveys a message of happiness and grace. An angelic bringer of good fortune in love and a strong protector from all that is evil.